Field Trips: Explore the most bio-diverse natural area in the city! 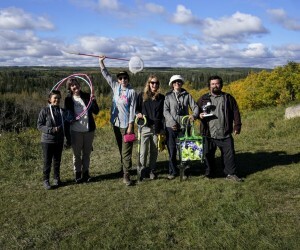 Students become detectives as they explore the Weaselhead Natural Environment Area investigating living things. Recommended half day field trip with pre-visit in-school presentation. Available year round, adapted to season. Spring and Fall participants take part in a pond study Exploring Small Animals and Environment. Winter Wonders’ participants experience the environment from the perspective of a small animal and its adaptations to winter. Recommended half day field trip. Aquatic invertebrates and insect galls will be studied demonstrating insect life cycles and adaptations. Recommended half day field trip with pond study in spring or fall. Participants compare plant life in a natural environment, examining vegetation in different ecosystems including wetlands, meadows and forests. Students learn how nature deals with its own waste and with human waste and pollution. Recommended full day spring or fall field trip or half day field trip with optional pre-visit in-school presentation. This program gives students an opportunity to study a variety of wetlands in the same field trip. They will conduct pond studies to examine the different aquatic invertebrates that live in the different types of wetland. Recommended full day spring or fall field trip with an optional pre or post in-school presentation. This trip combines the civil issues social studies unit with the tree science unit. The program requires students to study a civil issue from various stakeholders' views in a bias balanced program while studying trees and forest diversity in a natural setting. Recommended full day field trip. ‘Take A Stand’ Social Studies activity optional in field trip or as an in-school presentation on the SW Ring Road. Students examine the issues of human impact on the area -- past, present and future. They will have a chance to study the 5 distinct ecosystems and the species found in each. Students engage as different user groups identifying plants used as food and fiber and their medicinal uses. Recommended full day field trip with optional in-school presentation. Students will be exposed to the important role water plays in this particular area. They will explore the impact of water on climate and land formation and research the adaptations of the fresh water species in the area. They will also perform a water quality test. Recommended full day field trip with pre-visit in-school presentation. Recreational Impacts on Natural Areas has strong cross curriculum links from grade 4-9. The program is adapted to suit the grade visiting and customized to match its particular curricular connections. This field trip experience offers hands-on, inquiry-based activities that help to build environmental literacy and responsible stewardship. Students conduct experiments to study the impacts of different recreational activities and develop mitigation strategies for preserving plants, wildlife, water and soil. 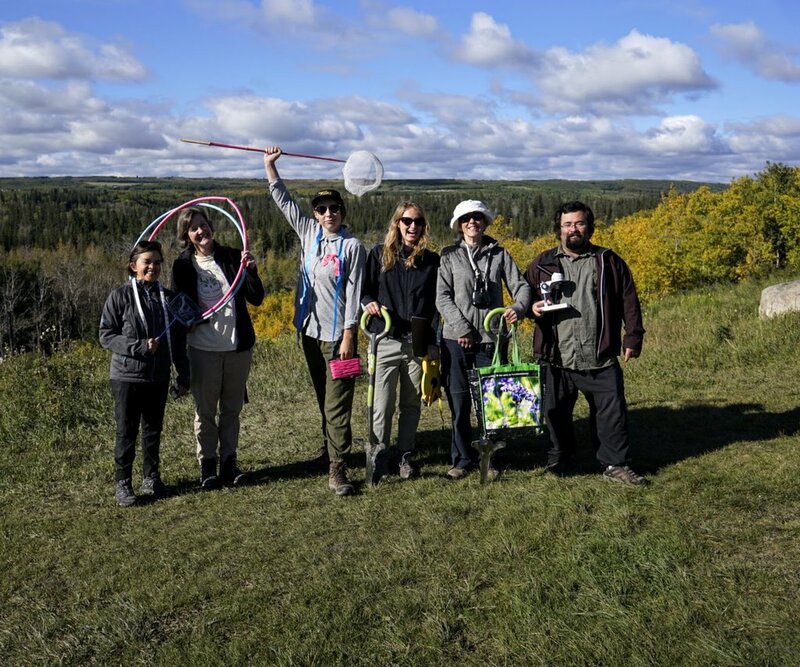 The goal of this program is to create strong environmental stewards who make appropriate recreational decisions in natural areas while linking fun activities to their school curriculum.